The Night Golf committee organizes a very fun golf events which takes place in September of each year. This event is open to the entire greater Cottage Grove community and is a great opportunity to get to know others and network. 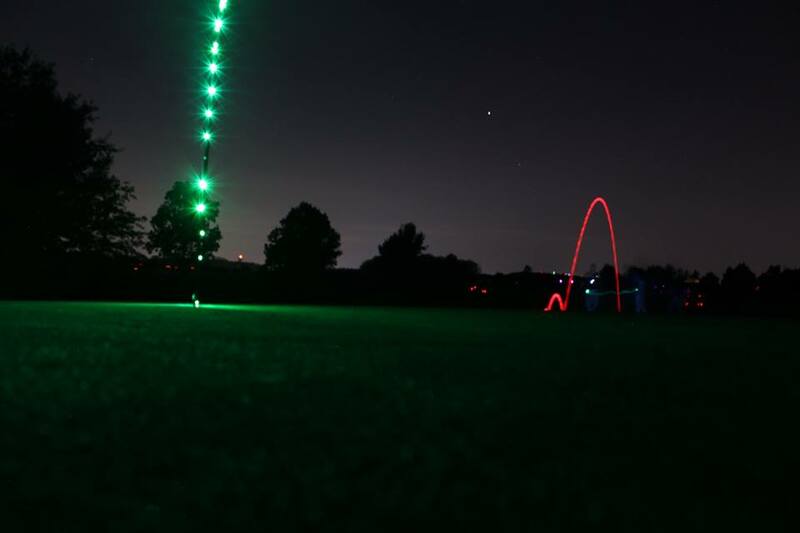 This event is hosted in the evening where golfers play in the dark with a glow in the dark ball. You won't want to miss out!